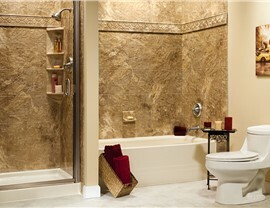 Bid Farewell to Mold With Antimicrobial Shower Walls! 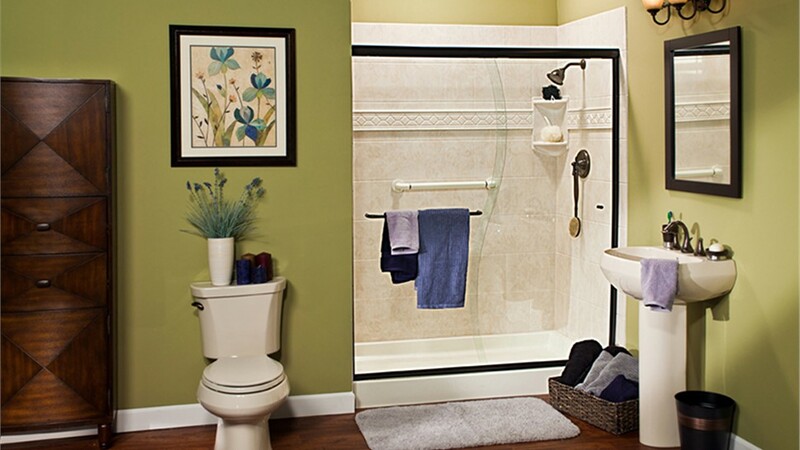 With our mold-fighting shower walls, you can stop scouring grout and scrubbing unsightly stains. 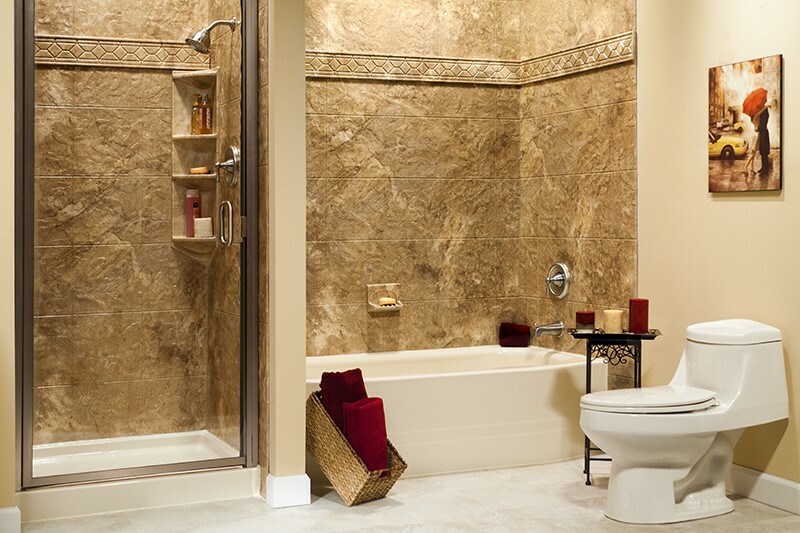 There’s nothing more unpleasant than dingy walls and mold-covered grout to take the joy away from your daily shower. 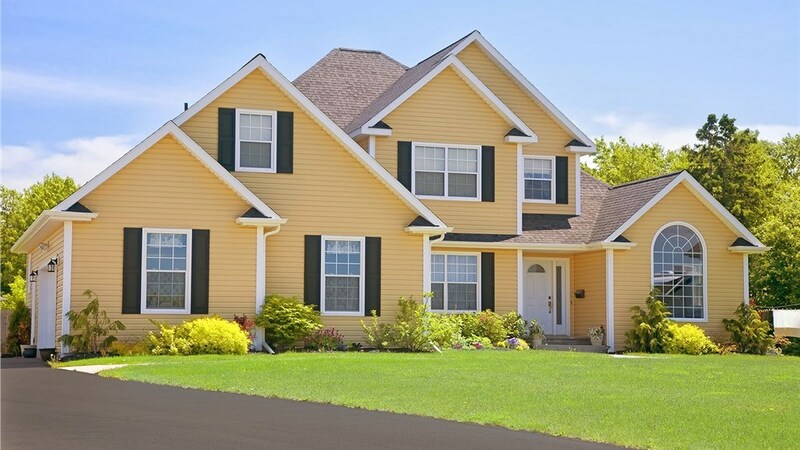 If you’re tired of battling stubborn stains and persistent mildew, why not eliminate these unsightly issues with the help of Selig Custom Construction? 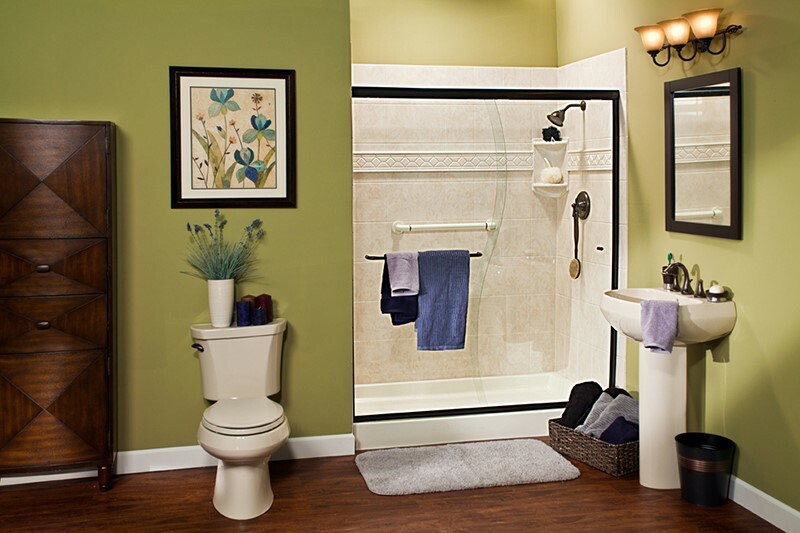 Rather than spend tons of time and money to tear out your entire shower, we can permanently take care of your mold and mildew problem with a fast and affordable installation of our Northern California shower surrounds. 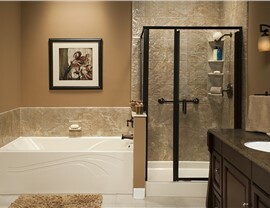 Why Choose Selig Custom for Your Northern California Shower Surrounds? 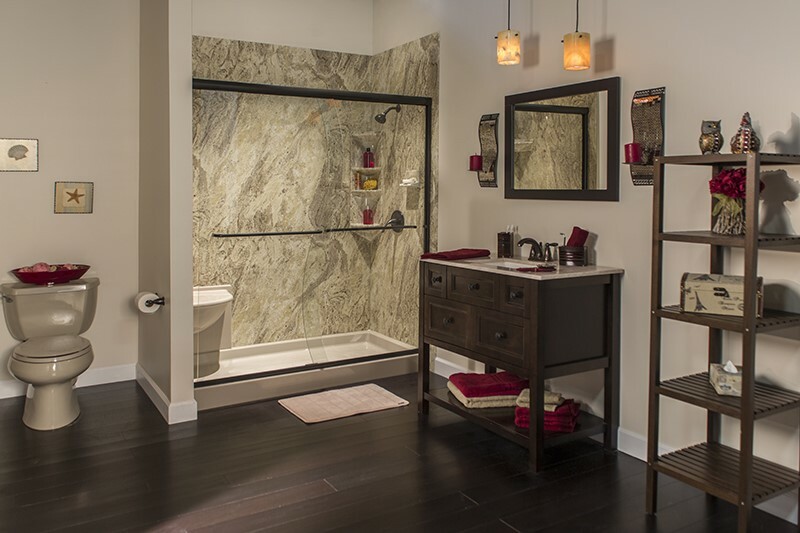 It won’t take long to understand why we’ve become such a trusted choice for providing quality bath remodels as well as many other home improvement services. 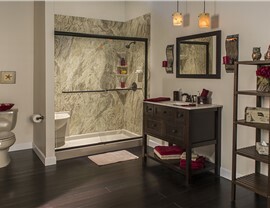 Just work with us once for your Northern California shower surrounds, and we’re certain that you’ll become one of our beyond-satisfied customers! 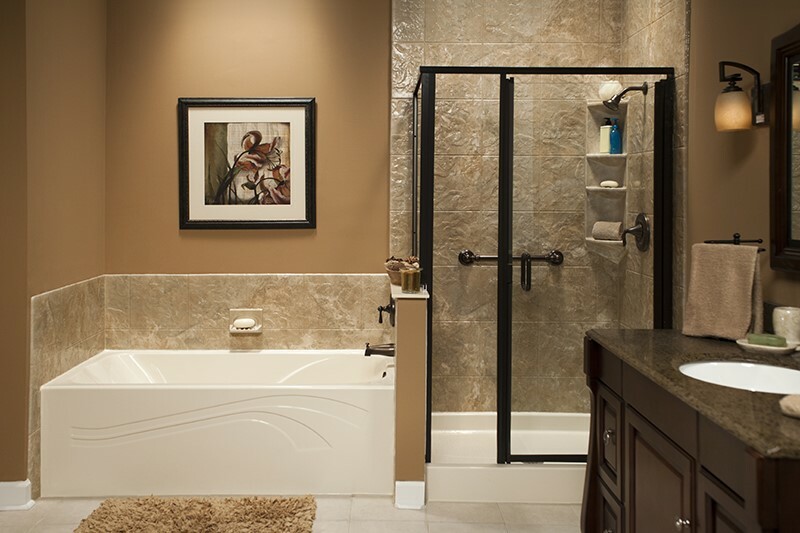 For more information about our bathroom remodeling services and quick installations, call Selig Custom to speak with a friendly bath expert today! If you’re ready to schedule your free, no-pressure cost estimate, please fill out our simple online form now.